Turmeric Latte is all the rage now, just like quinoa and flax seeds were a few years back. Turmeric has a lot of medicinal properties coupled with its ability to brighten everything. In Indian culture turmeric has a place everywhere from medicine to religion to cooking. If that is not enough, the plant is pretty enough to be blend in with the ornamental plants in the front yard. 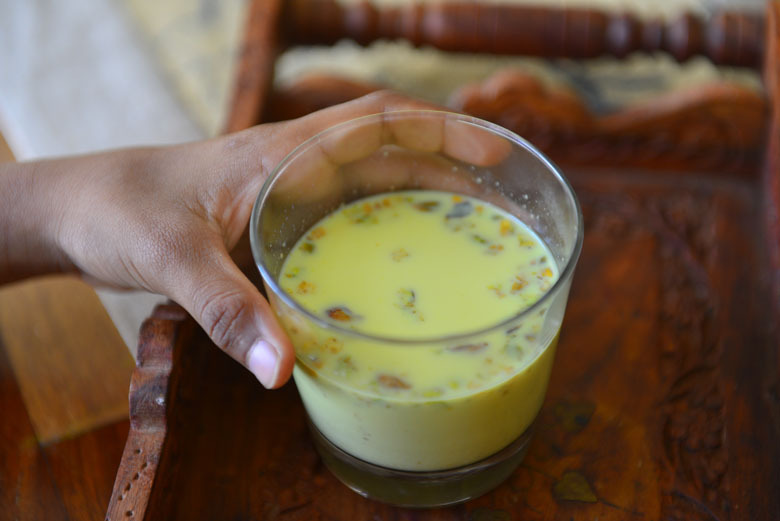 But why am I talking about turmeric milk or haldi ka doodh today ? Well, this past week one after other all of us in the family were falling sick . Not totally unexpected as the schools have reopened and the germ sharing has resumed in earnest. Kids and cold viruses have a natural affinity for each other. It was the same in my childhood as well. Someone sneezes near me and the released cold virus goes “Yipee, there is Syama, I heard she is an awesome host … lets hurry!!”. Drink Manjal Pal or turmeric milk , I was told by friends and family. This was a popular home remedy to ward of the evils of the season. As a child I was not very fond of milk, not to mention milk with turmeric and pepper! A few spices and a dash of honey changes the story, making it a delicious way to attack the upper respiratory ailments . 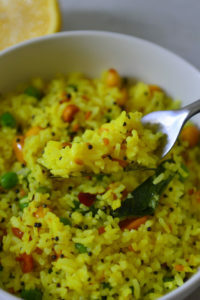 This sweet aromatic version is something that even the pickiest eater in my family approves of. Here is my little guy reaching for his glass of turmeric milk. One of our favorite additions to this golden milk is crushed pistachios. These crushed nuts provide a nice visual and textual contrast. You don’t need to drink a lot of this every day , just half a glass per day during the clod and flu season is all that it takes to boost immunity. To get the full benefits of the milk, use milk that is the least processed. I am especially wary of homogenized and hormone filled variants. May be because the milk that we used to drink as kids came from cows that we knew:-). This is hardly the case today, so I try for the next best thing. For those who can’t stomach diary, use your favorite non diary milk. A word of caution – I have seen recipes that call for 1 tbsp of turmeric powder per cup of milk. To me it feels like an overkill. Turmeric is considered very potent, filled with many health benefits , and taking large amounts on a day to day basis may cause unwanted side effects. How can this be when Indians use turmeric everyday, you ask ? Yes it is true that turmeric is used in everyday Indian cooking, but the amounts used will be much less than 1 tbsp per person. 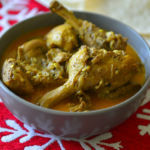 The traditional version has two must have ingredients to be added to milk – turmeric and pepper. Turmeric contains curcumin , which is a potent ingredient – anti microbial, anti fungal, anti inflammatory and the list goes on. Pepper is credited with aiding the absorption of curcumin. To this basic recipe other spices according to individual taste preferences are added. I add cardamom, cloves, cinnamon and ginger, all of which have anti inflammatory, digestive and anti microbial properties in addition to being powerful anti oxidants. 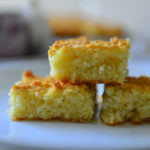 I have mentioned that you can use nut milks or rice milks to make a vegan version, but that was not the case traditionally. Warm milk was and is still the preferred medium of delivery for turmeric. It is not just for the warm soothing feeling, but the milk fat helps with the absorption of the nutrients. So use the vegan milk if you must, but don’t use the fat free milks. All all the powders to the milk and stir well. Cover and let rest for a few minutes. The spices seeps into the milk and it turns golden yellow. Pour enough honey to in a glass. Strain the milk if using whole spices. Pour the golden milk over honey and stir well. 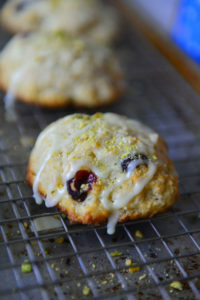 If you like, garnish with the crushed pistachios or almonds and enjoy! Use organic non homogenized milk for best results. If you have whole spices use those instead of powders. Crush the whole spices and add while warming the milk. If you are in the habit of taking a glass of milk before bed time try this version for a more soothing healthful sleep. If using fresh ingredients like fresh turmeric root or ginger, grate double the quantity into the milk before warming. Make the spice mix and store in an airtight container for a few days. With the fresh ingredients make a spice paste and store in the fridge. Hope you do, a sprinkling of spices makes it delicious . Wow! this looks so original…I never tried that and you made really curious 🙂 I’ll try it asap! 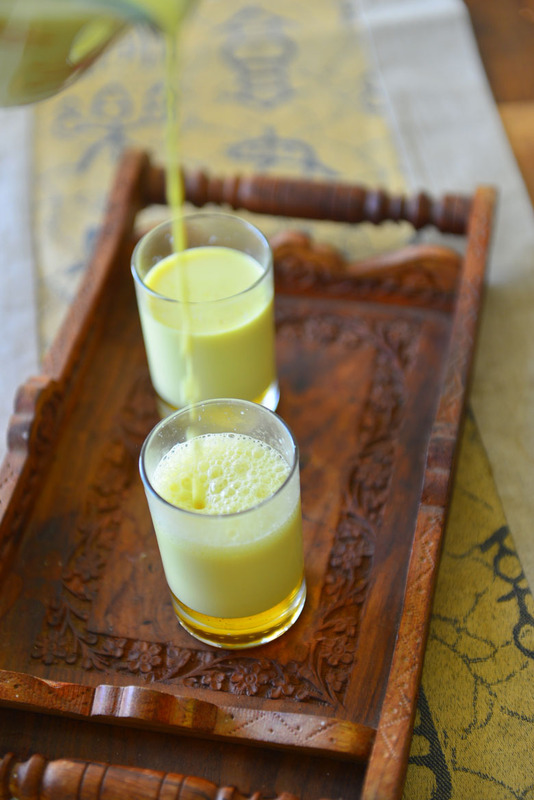 This is a very traditional ayurvedic drink – Hope you like it . 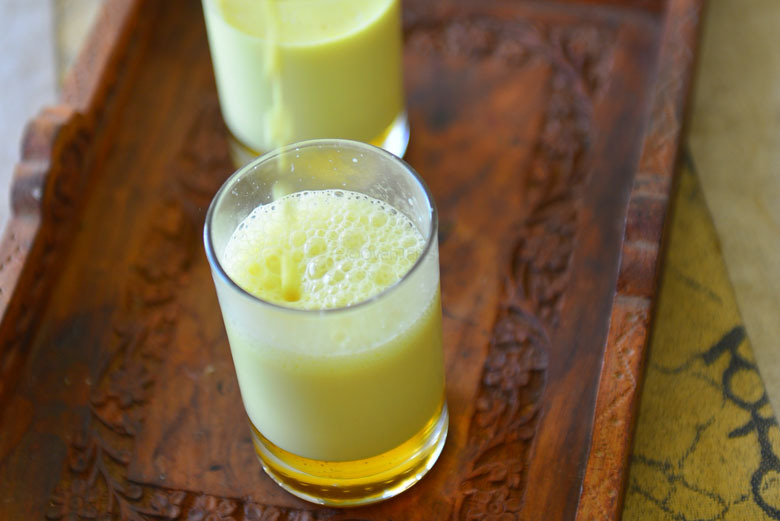 Turmeric milk has so many health benefits! I definitely have this on repeat during the winter months. I’m loving all the spices in this! I can imagine it must smell so good. You are absolutely right !! The aromas in itself are a mood booster.. 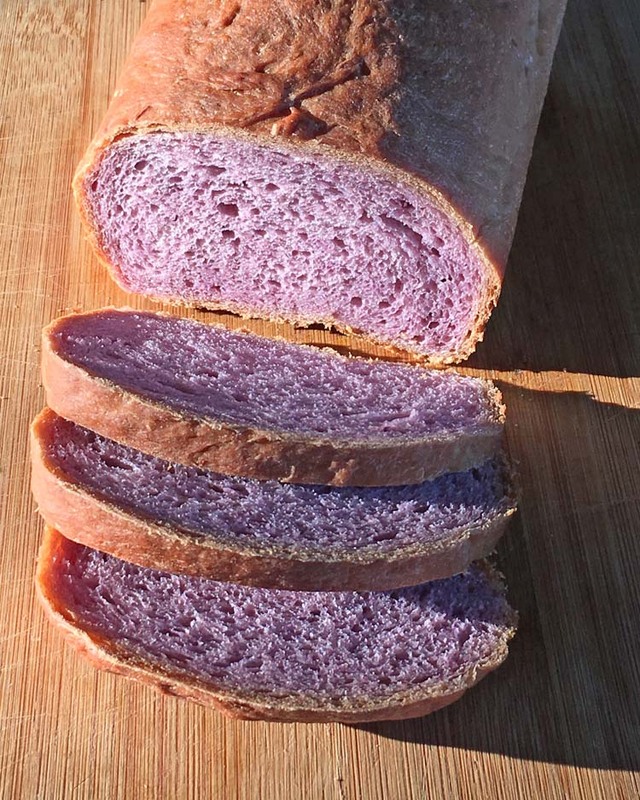 I am going to have to try this recipe out! 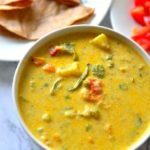 I love the use of tumeric! I didn’t know there was such a thing. Must give this a try! I make this all the time. So good!! I’ve heard so many good things about Turmeric Milk, but for some reason I haven’t gotten around to trying it. I’m saving this recipe, and will definitely be making it as soon as I get to the grocery store this weekend. I always hear about turmeric milk but I haven’t tried it yet. I can’t wait to make it! I love the taste of turmeric milk. 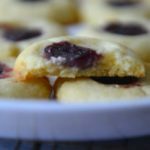 Thanks for sharing its easiest & tasty recipe!